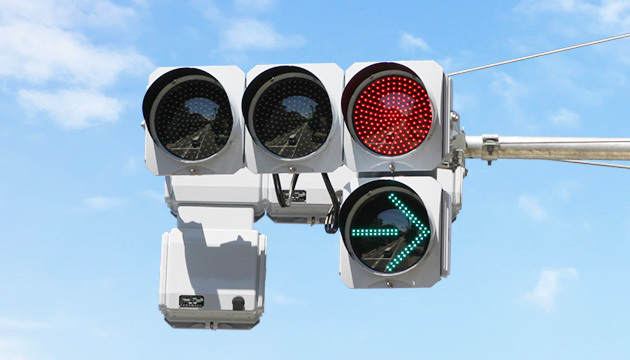 Japan is a comparatively small country crisscrossed by a dense network of roadways, so relieving traffic congestion and eliminating traffic accidents are major issues. 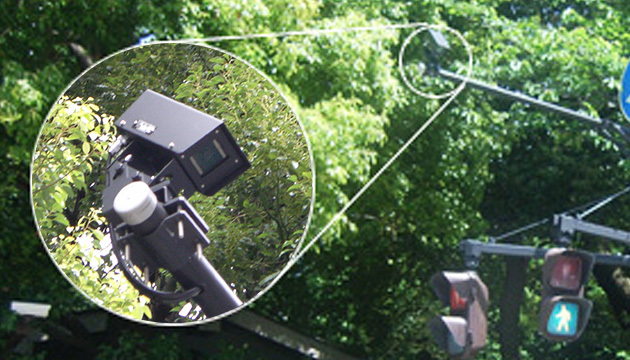 Nippon Signal has earned a solid reputation in the field of traffic safety systems by utilizing its characteristic experience and technologies. 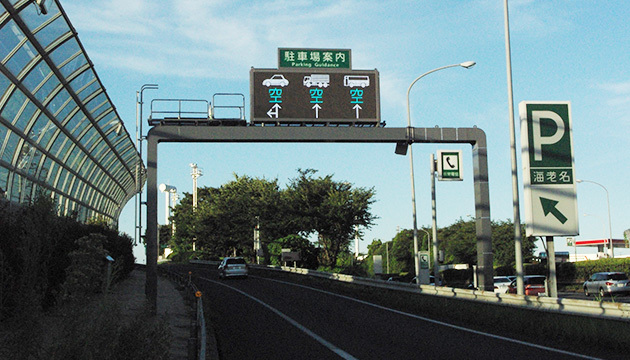 We have also begun to employ these technologies to expressways, service and parking areas, and ordinary roadways. 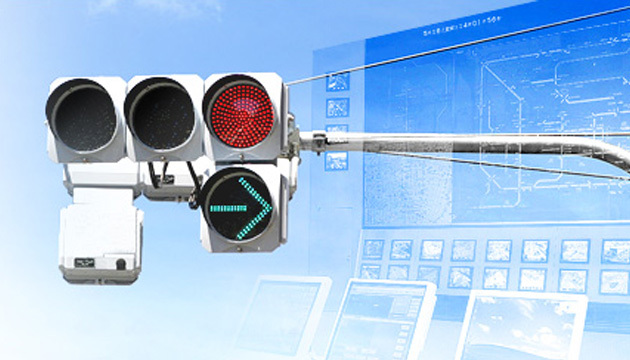 Nippon Signal provides a wide range of systems for the everyday smooth and safe movement of people and cars, including traffic control systems, control traffic lights, and traffic information systems. 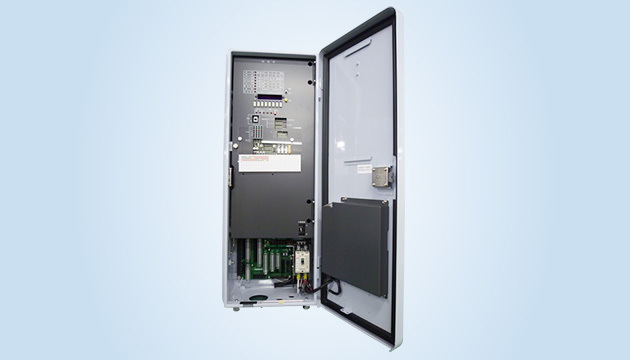 Nippon Signal is also actively developing the future systems. 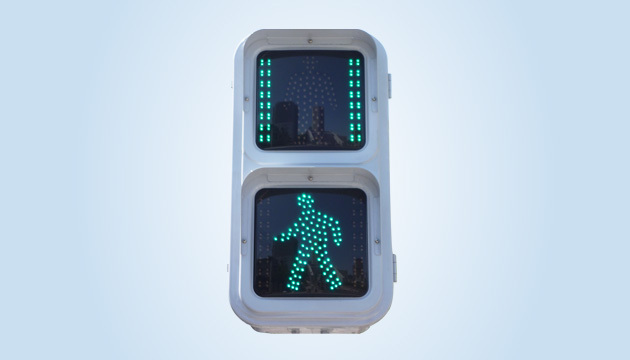 For example, we are working to improve crosswalk safety with image expression pedestrian detection devices, to reduce energy consumption with LED traffic lights and infrared vehicle detection devices, and to make control equipment smaller and lighter. 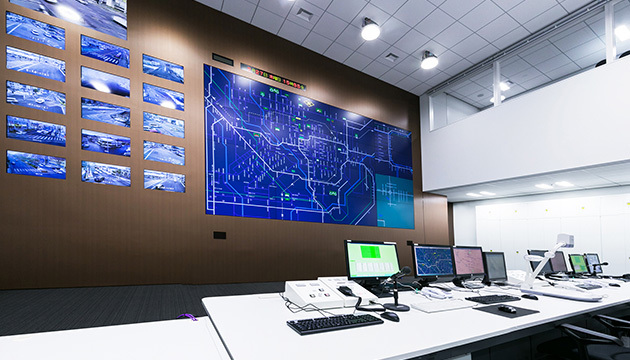 We are also developing a signal control system that calculates traffic volume at an intersection and automatically controls the duration of the green signal, which will help relieve traffic congestion, as well as contribute to the social goal of reducing CO2 emissions.